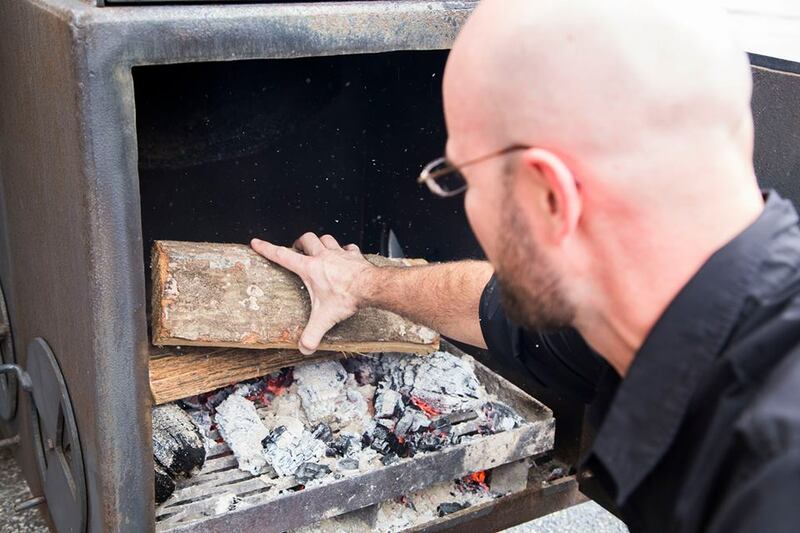 The Best BBQ In The Palm Beaches! 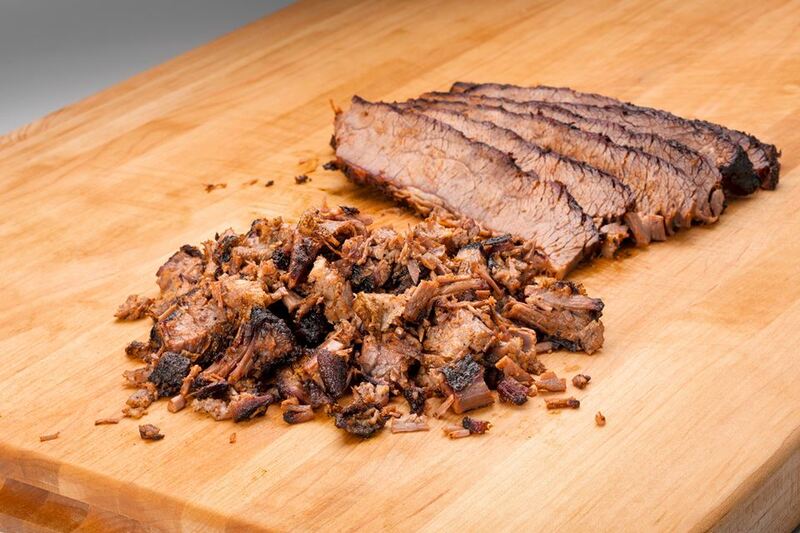 Sonny's BBQ is known by many people in the South Florida area for providing delicious menu options at an affordable cost. We offer some of the best prices in the Palm Beach County and you can trust that the food offered is of the best value. Our tantalizing signature dishes will have visitors coming back for our mouth watering cuisine time and time again. 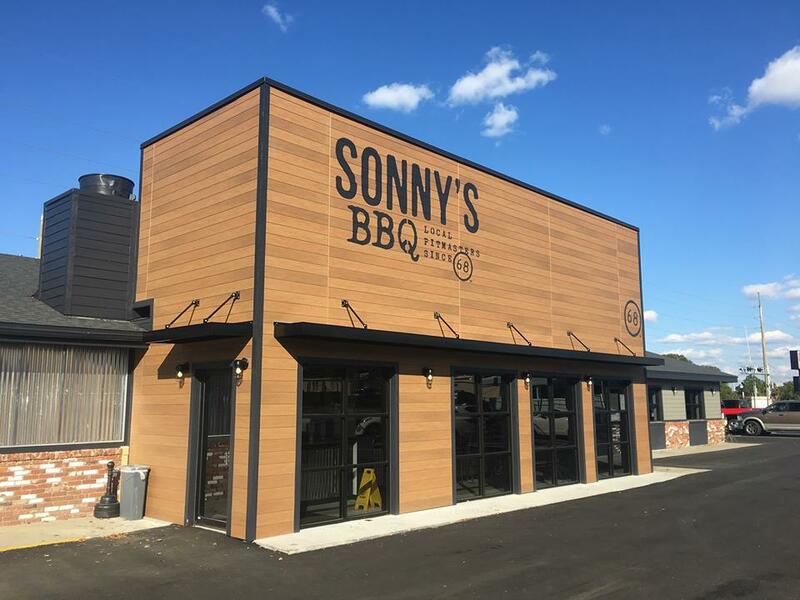 Here at Sonny's, we provide customers with all of their favorite BBQ dishes, you will find delicious smoked ribs that are always tender, juicy fire roasted chicken, and all of the delicious sides that Sonny's is known for, no matter what you have the taste for, you will definetly leave full and satisfied. For many years, Sonny's has provided people with a staff that is always friendly and proffesional, and is always willing to make sure you leave happy and satisfied. 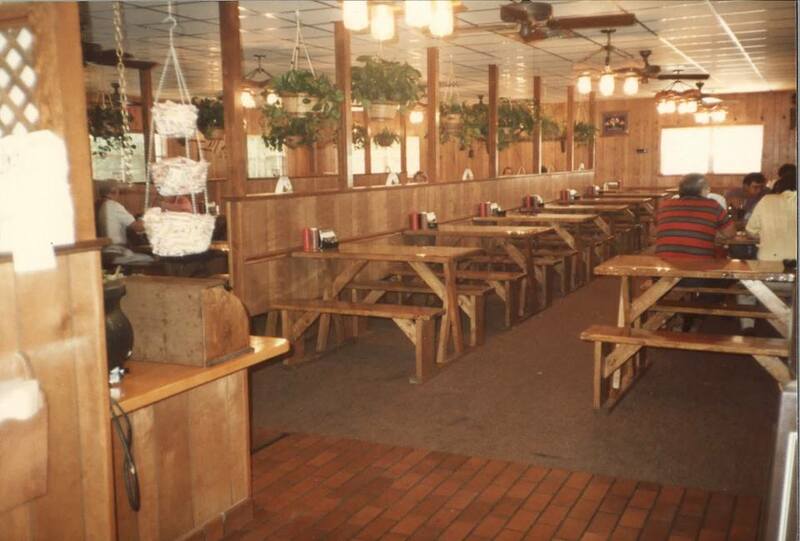 The inside of Sonny's is always clean, neat, and organized, making the customer dining experience 5-star every visit. We are the perfect restaurant for the whole family! you can come knowing that there is something for even the pickiest eater. You can trust that you will find plenty of customer parking, and the ability to pay with any major credit card, making the services that are offered hassle-free. When your ready for the awesome customer services and awesome food that Sonny's BBQ has to offer, then come in and enjoy! Sonny's BBQ is located at 6120 Lake Worth Road. Greenacres, Florida US. 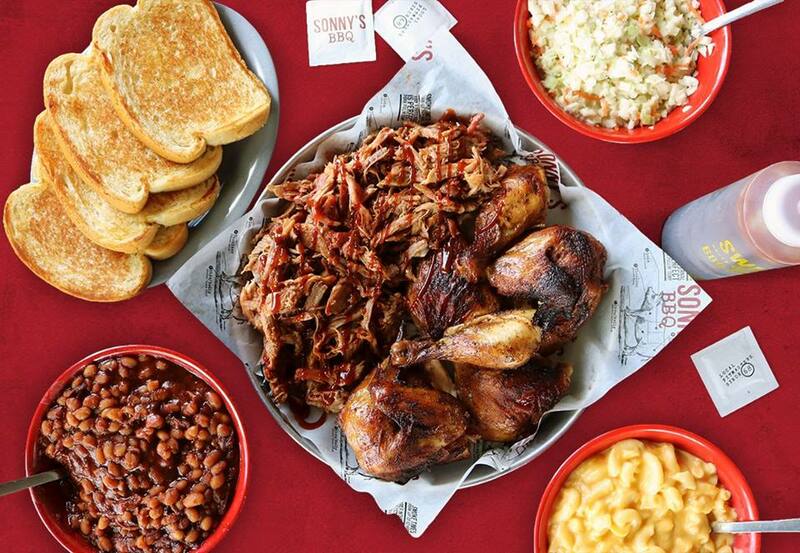 Sonny's BBQ is an American restaurant type of establishment offering authentic US food. Come on by or give us a call during business hours if you have questions (561) 693-0112. This site for Sonny's BBQ was made to enhance this client's Internet presence and grow the WebPage Depot online business directory. WebPage Depot is designed for local directories and a full business directory. This free business listing site provides a fully functional website. The WebPage Depot site incorporates seven social media accounts (if available), google maps, large pictures, a contact us page (protecting the client's email address), a link to the client's original website and relevant Youtube videos. Additionally, we write an original text Welcome Message.